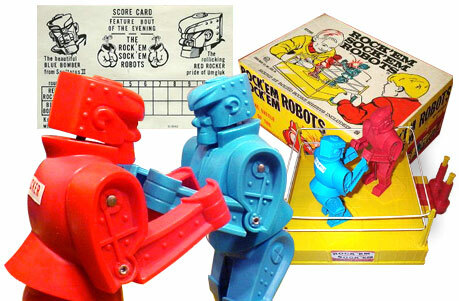 I was kidding... :-) You hit the opponent robot's head... it pops up. There you have it. Obie, you're kidding right? THIS is TOO violent for you? THIS?? sounds like you are not married........yet.